Ghar Flitters are not probes in the same way as those of advanced Antarean societies such as the Concord. Flitters are tiny fragile ﬂying cameras with mechanical wings a little like a bat. They ﬂy in a jerky, irregular manner and are attracted towards movement, but are not even remotely intelligent machines. 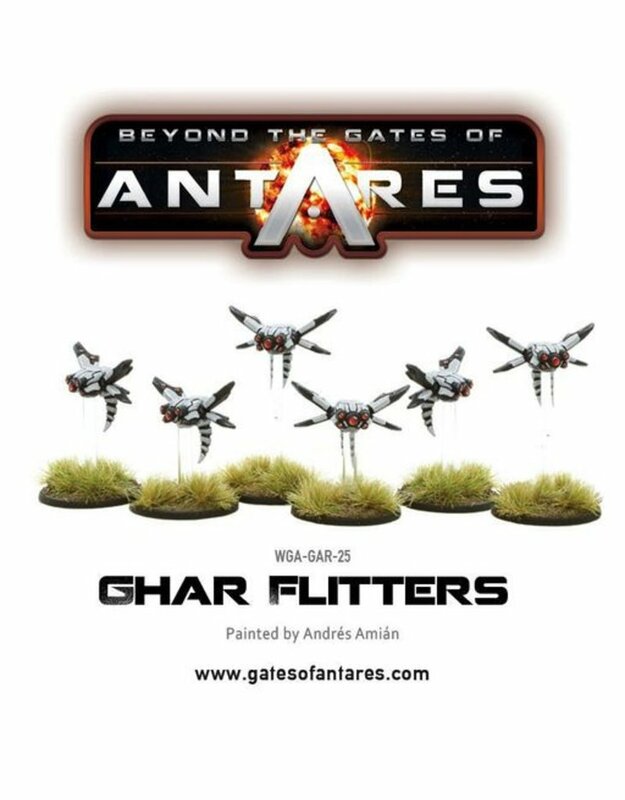 They broadcast pictures that can be picked up by Ghar battlesuit and vehicle interfaces, giving Ghar troops a glimpse of the battleﬁeld from the ﬂitter’s perspective.